Just ordered my Wheel Control System from Derek Speare designs. Should be here in 3-4 weeks hopefully. 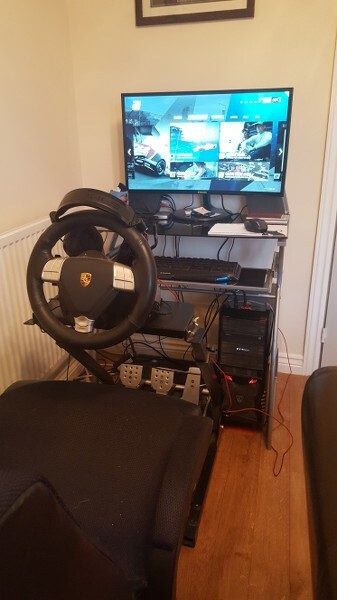 Gonna slowly build up my rig, and make things easier in races when I want to change settings, or talk to guys on TS.